Now you can buy iPhone XR starting at Rs 59,900 in India after Apple slashed the prices by Rs 17,000. This is the second price drop that the XR has received since it was made available in India by the end of October 2018. 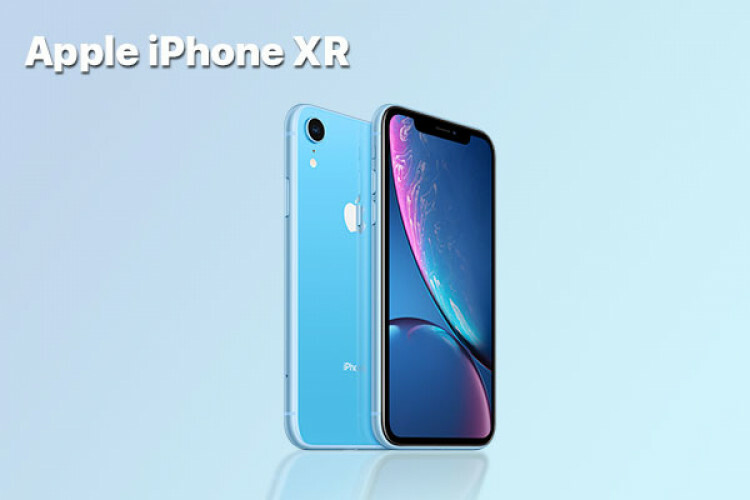 Earlier this year, Apple had slashed the prices of the iPhone XR in the US by $100 as it faced a slower adoption rate. Apple will offer a 22% discount on iPhone XR starting from April 5 in India.